When it comes to decorating a new bathroom or making-over an existing one, choosing the right tiles will make a world of difference to the final result. Both wall and floor tiles can create a feeling of spaciousness, calm and even drama in your bathroom when chosen with care. 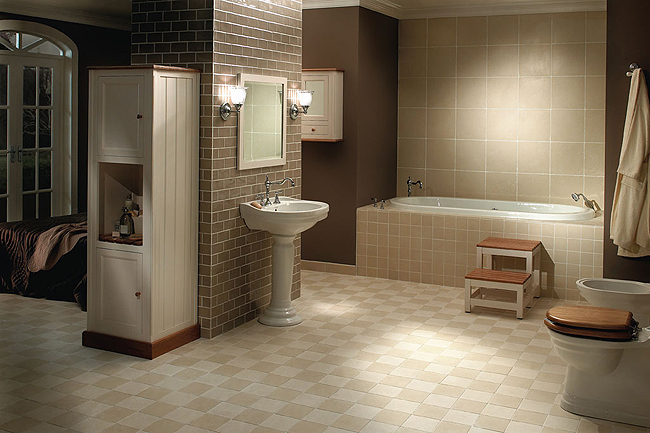 A poor choice of tiles on the other hand can have your bathroom feeling closed in, chaotic and even depressing! Here are our tips on how to decide on the right bathroom tiles for your bathroom so you can enjoy a delightful space to bathe in for many years to come. There are a wide variety of tiles available for your bathroom, many with amazing designs and interesting shapes and colours. Some tiles are made of ceramic, others from porcelain and then of course there are stone tiles as well to name only a few. What you must do is choose a tile that suits your lifestyle. For example, ceramic tiles are relatively easy to clean due to their nonporous glazed surface whilst stone tiles can be quite expensive and very cold under foot. 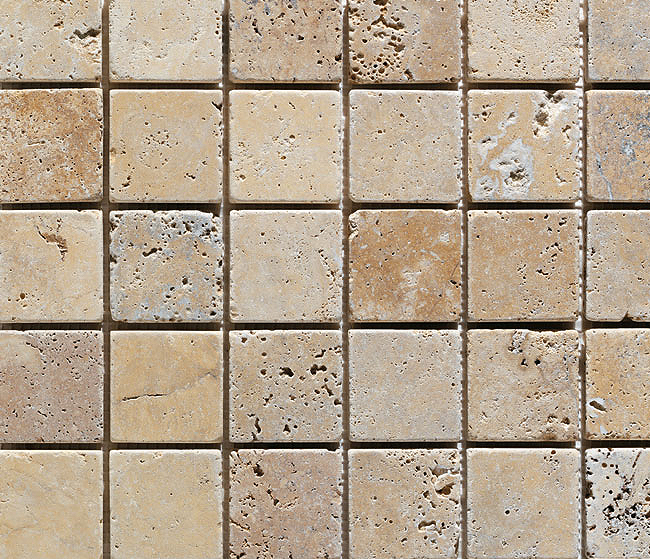 So it's important to consider the pros and cons of each type of tile and select from those options that match back to what you would like to experience every day in your home. As already mentioned, ceramic tiles are easy to clean and not only that, they are easy to lay on both the walls and floors. This very popular choice of tile comes in a vast array of colours, shapes, sizes and designs so you will be spoilt for choice if you choose to go down the ceramic tile route. If it's a more earthy look you're desiring to create then stone tiles could be the perfect option for your bathroom, albeit an often expensive choice. Highly durable, stone tiles will stand up to the high traffic use of the bathroom and therefore they offer excellent value in terms of longevity. Of course you should remember that you might want to change the look and feel of your bathroom in the medium term so the higher investment to gain longevity won't be the wisest investment. Most tiles are reasonably cold under foot but stone is particularly so. If you prefer warmer surfaces stick to the other tile options. 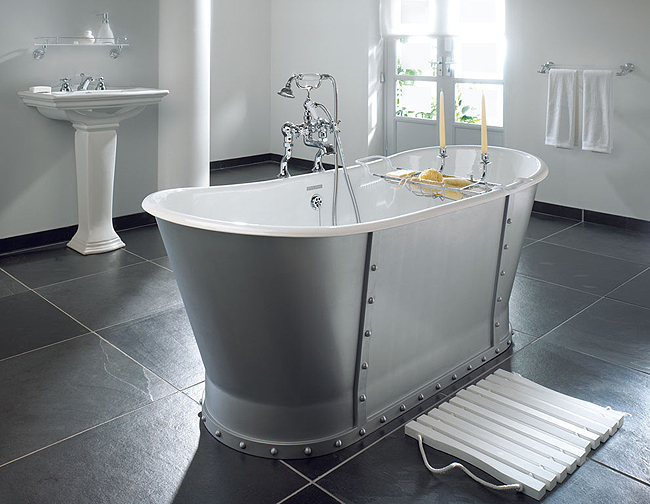 Porcelain tiles are yet another tile option to choose from for your bathroom. There is quite a difference between ceramic and porcelain tiles when it comes to their make up yet porcelain tiles have little over ceramic when it comes to functionality. Porcelain are somewhat more durable than ceramic but the difference is not likely to be enough to sway you to pay the extra dollars these types of tiles demand. When it comes to colour, choose lighter shades to open up the space or darker tones to make the room feel smaller. White tiles can be very appealing to home owners as they don't date, however, beware that white and even black for that matter, will show up dirt and marks very easily which can lead to endless cleaning or having to settle for a less than pristine looking bathroom most days. Neutral tones are a smart choice for those who want to feel as though their bathroom is clean even when it hasn't just been given the once over. Once you decide on the type of tile that suits your lifestyle and design preferences, it's then simply a matter of choosing the colour and design. That can be easier said than done when faced with literally hundreds of choices but if you discount certain colours and patterns you will narrow your choice more quickly and before you know it you'll find your dream tiles to enjoy for years to follow.